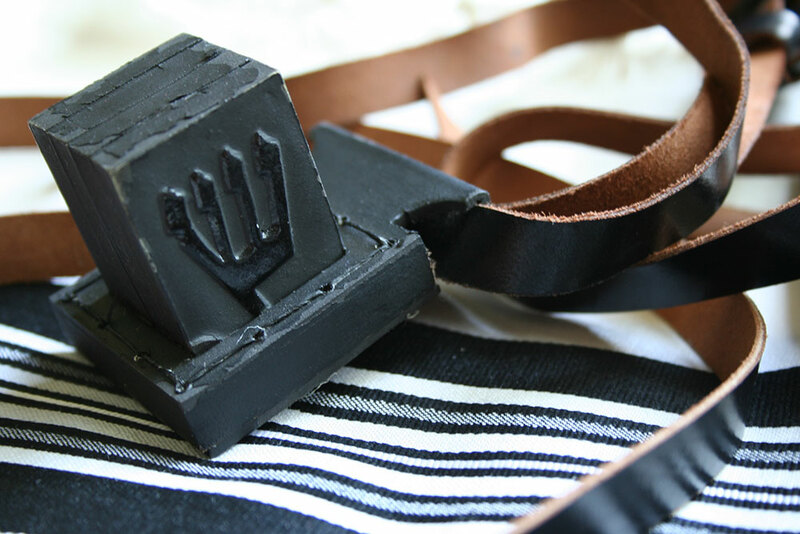 Cultivating a love of Torah, a passion for leadership, and a philosophy of inclusiveness. 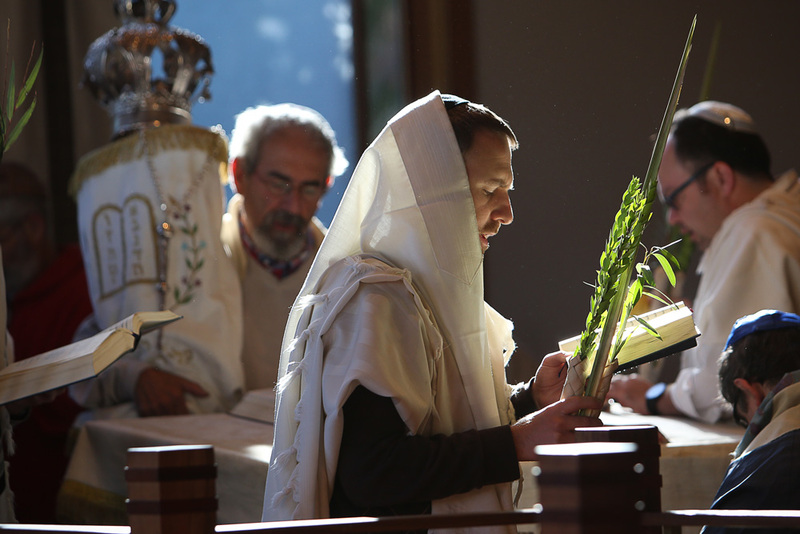 We train Modern Orthodox rabbis who will be leaders of Klal Yisrael, building communities that are inclusive and welcoming, and teaching a Torah that motivates and inspires. We recruit, professionally train, and place rabbis who lead the Jewish people in consonance with Modern Orthodox values and commitments. 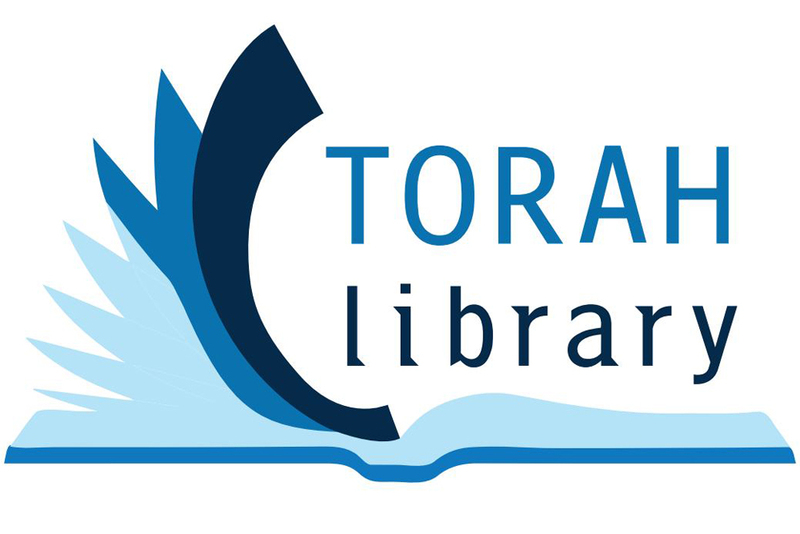 YCT applies an interdisciplinary approach to Torah learning, complementing classical approaches with relevant academic methodologies. Our intellectually honest faculty create a welcoming environment where students cultivate a love of Torah and a deep knowledge of halakha.